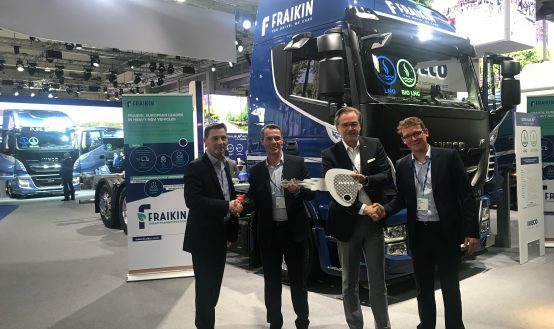 FRAIKIN and IVECO, the global manufacturer of light, medium and heavy commercial vehicles, present the first 460 hp LNG truck for swap body missions on IVECO’s Diesel-free/Low Emissions Area stand at the 2018 edition of the IAA Commercial Vehicles (IAA) exhibition. 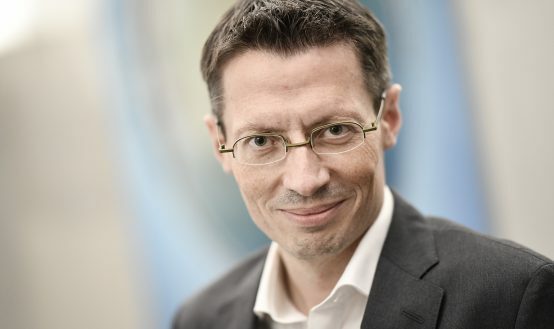 The 6×2 Stralis NP, equipped by SDG / Spier, features a liftable and steered trailing axle and a full pneumatic suspension. 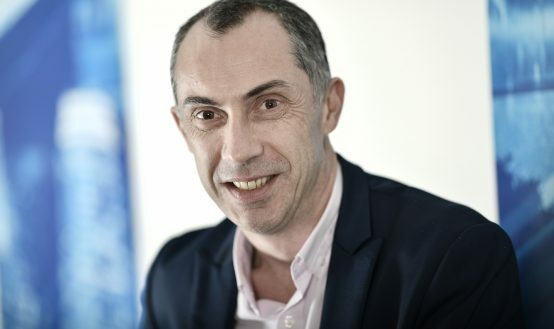 It is powered by IVECO’s Cursor 13 Natural Power6-cylinder engine with 12.8 litre displacement fuelled with Liquefied Natural Gas (LNG) stored in two 410-litre tanks. 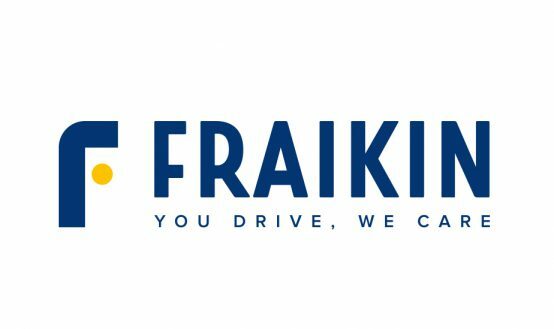 In the Energy transition context – making increasing demands on cleaner transport solutions – FRAIKIN continuously innovates and adapts its approach to ensure its 7,000 clients to meet their own clients’ expectations. 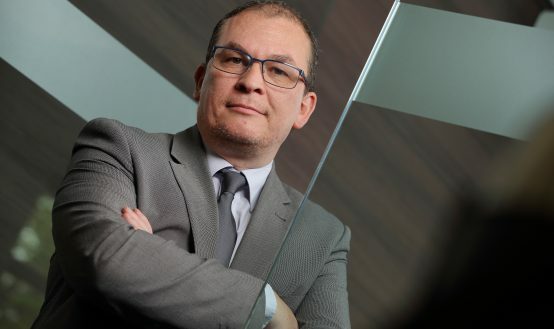 This new vehicle is destined to the FRAIKIN’s rental fleet, one of the largest alternative energy vehicles fleet in Europe (300 natural gas vehicles). 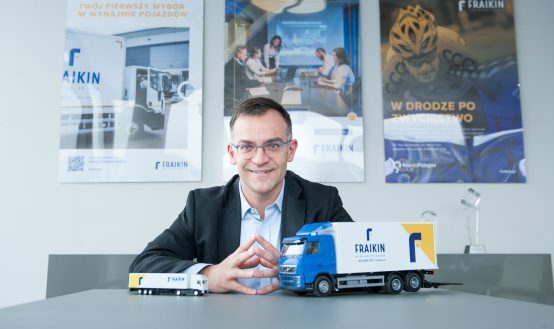 IVECO’s partnership with FRAIKIN dates back to the 1980s and today it supplies vehicles from its full line for the company’s fleet, and provides support across Europe. 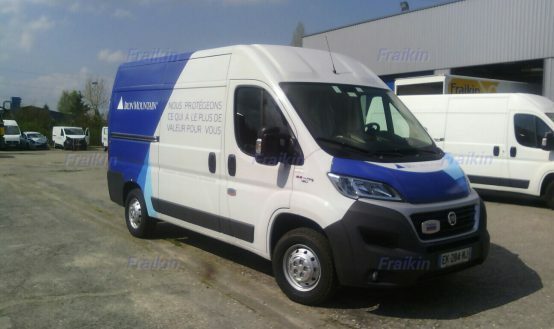 With this new rigid vehicle, FRAIKIN strengthens its partnership with IVECO by inovating in alternative energy mobility.